Each year, more than 4.5 million people are bitten by dogs. It’s a common misconception that dogs sometimes just bite “out of the blue.” In fact, dogs DO give warnings. They DO speak, but you have to know how to listen. 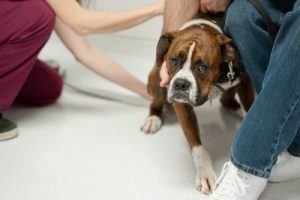 Many dog bites happen, not out of anger or aggression, but out of fear or nervousness. 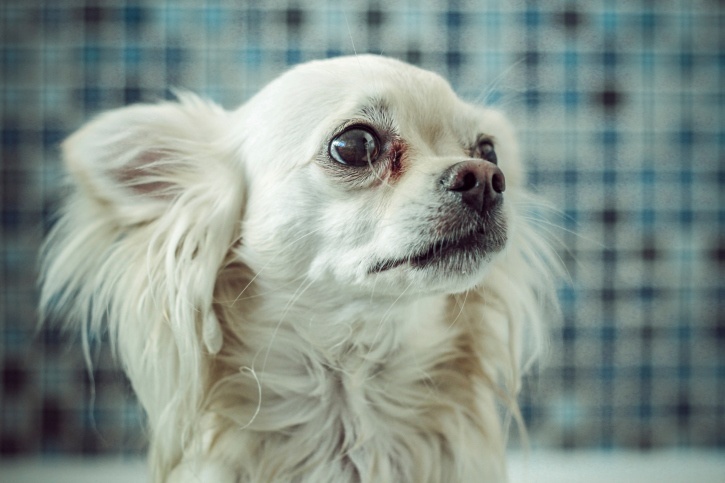 While barking and growling are obvious signs to back away, the less obvious signs that a dog is uncomfortable – wide eyes, stiffened posture, sideways stares, tense mouth, ears pulled back, shying away, and more – are just as important to be aware of. 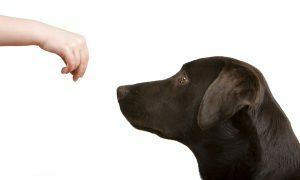 Ask permission: It’s very important to ask a dog’s owner first if you can pet the dog. 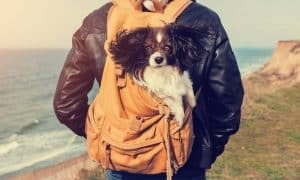 Not every dog reacts the same way to strangers petting them, and the owner will know if the dog is friendly and if it is safe for you to approach. Approach calmly: If the owner says yes, make a fist, extend your hand slowly to the dog, and let him sniff the back of your hand. Dogs recognize people by scent, so letting him sniff your hand lets him become familiar with you. Where to pet: Once the dog has sniffed your hand, pet him gently under the chin or on the chest. Don’t hug dogs: Dogs don’t hug each other, and they don’t understand hugs to mean love and affection like humans do. Wrapping your arms around a dog can stress him out and lead to an unnecessary bite. Keep your chin up: Never put your face down in front of a dog. This can be threatening to the dog and cause him to react. Another way to help determine if it’s safe to approach a dog is knowing what relaxed and threatening dogs look like. Below are some examples. The tail is up over the back, down but not pulled under the body, or wagging back and forth. Mouth and lips are relaxed. Ears will be in the natural position – neither back nor forward. Hair will be smooth along the dog’s back. The nose may be wrinkled and drawn back to reveal teeth. The dog’s body may appear tense. Ears most likely will be raised or pinned back. The dog may start to growl. Hair along the back of the dog’s neck may be raised. 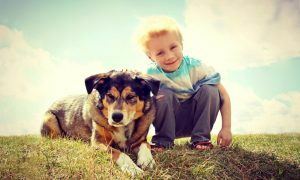 To protect yourself, your children, and your dogs from bites, to gain a better understanding of canine behavior and body language, and to learn more, check out our continuing covering of National Dog Bite Prevention week. That’s really sweet Kathleen! As long as people realize the majority of dogs are uncomfortable with it. All of my dogs knew how to hug including the one I have now. I say give me a hug or sometimes they just come up paws on my chest and put their head on my shoulder!